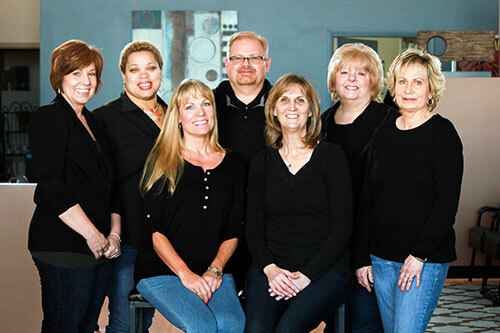 The hair and beauty professionals at Salon on Park have been turning heads in central Ohio for over 30 years, with happy clients in Worthington, Columbus, Westerville, Flint, Powell, Minerva Park, and Lewis Center. Doug and his professional team members blend experience and creativity to make you look your very best with classic and trendy hair styles for both women and men, plus gorgeous nail care and treatments. You'll love our salon's warm and friendly atmosphere. And convenient hours allow you to drop in or make an appointment that best fits your schedule.